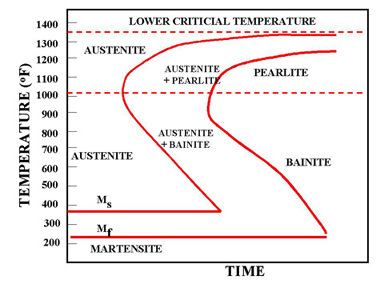 The time-temperature transformation curves correspond to the start and finish of transformations which extend into the range of temperatures where austenite transforms to pearlite. 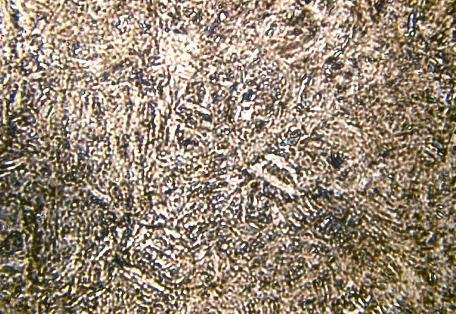 Above 550 C, austenite transforms completely to pearlite. 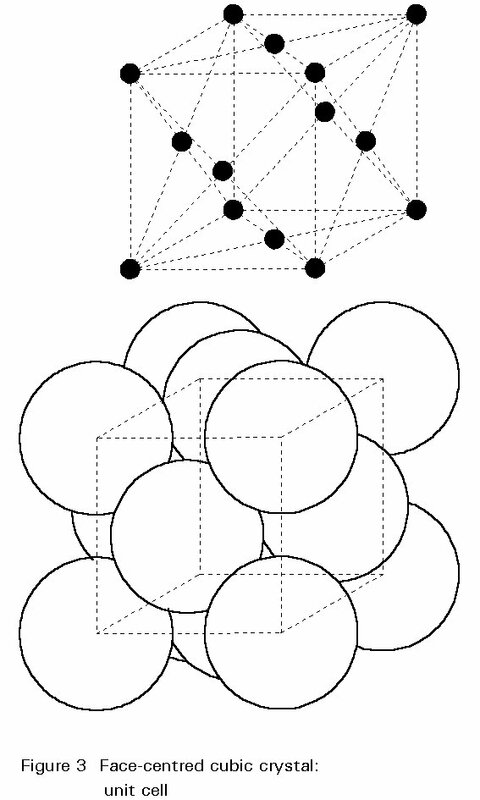 Below 550 C, both pearlite and bainite are formed and below 450 C, only bainite is formed.